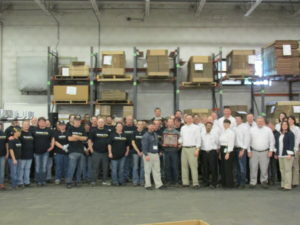 The Kalas Engineered Cable Products Division (ECPD) hosted valued partner Caterpillar to receive the Bronze Level Supplier Quality Excellence Process (SQEP) Award. 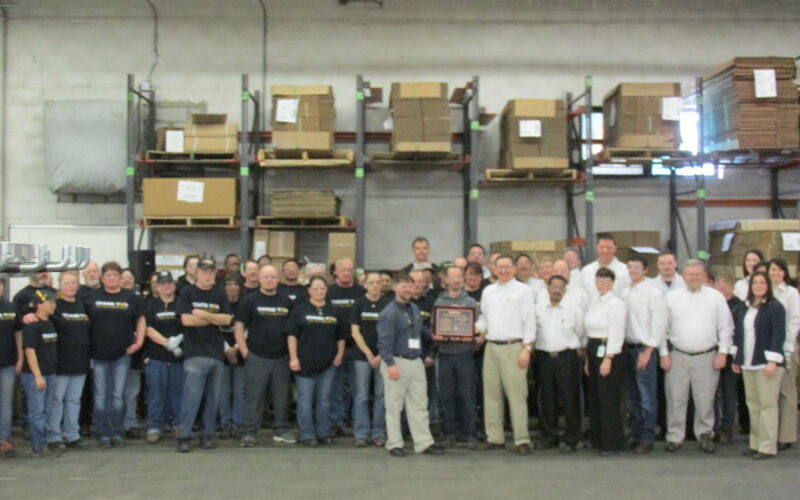 Kalas received this honor due to the high level of quality, service and performance they demonstrated while supporting the Caterpillar business in 2013. “We are thrilled to receive this honor. Caterpillar has been a wonderful partner to Kalas, and we are grateful for the opportunity to support their business. 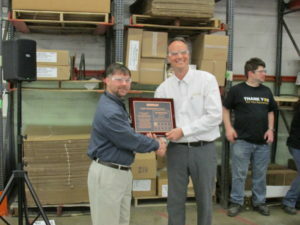 This is a celebration for our entire production, technical & sales team,” commented Jack Witwer, Kalas President and CEO.